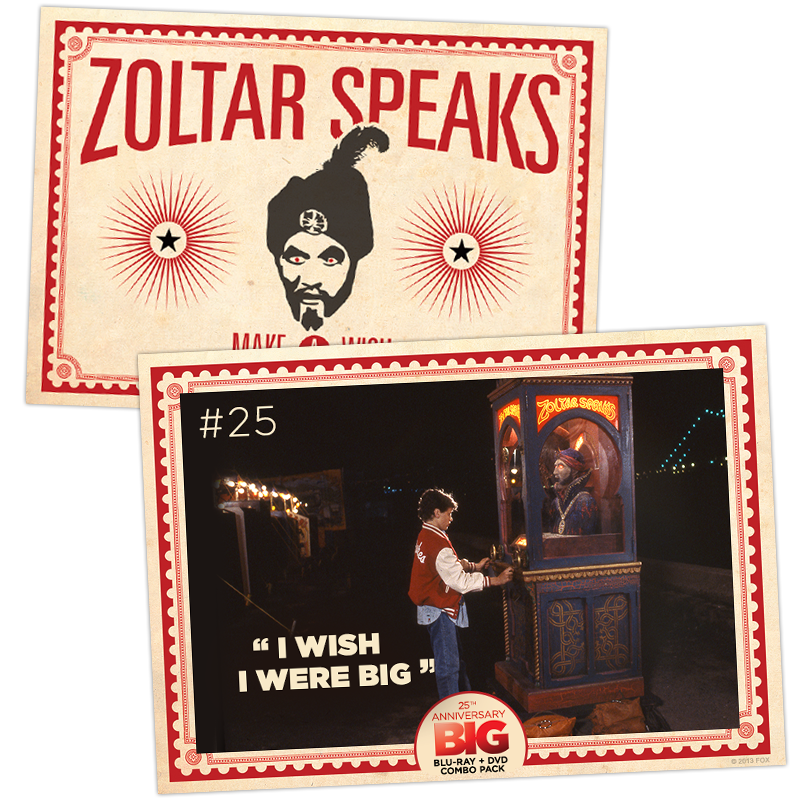 Big 25th Anniversary Release and Free Downloadable Trading Cards! 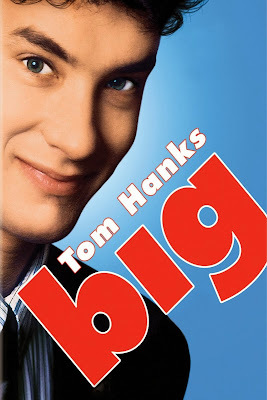 How many of you love the movie Big? It is probably one of my all-time favorite movies. I just love watching the main character morph physically into an adult, but still be a child on the inside. For me, it's a reminder to step back from being an "adult" and let my inner child shine through play and laughter! I have great news! Big 25th Anniversary became available on Blu-ray/DVD combo on December 10th courtesy of 20th Century Fox Home Entertainment. 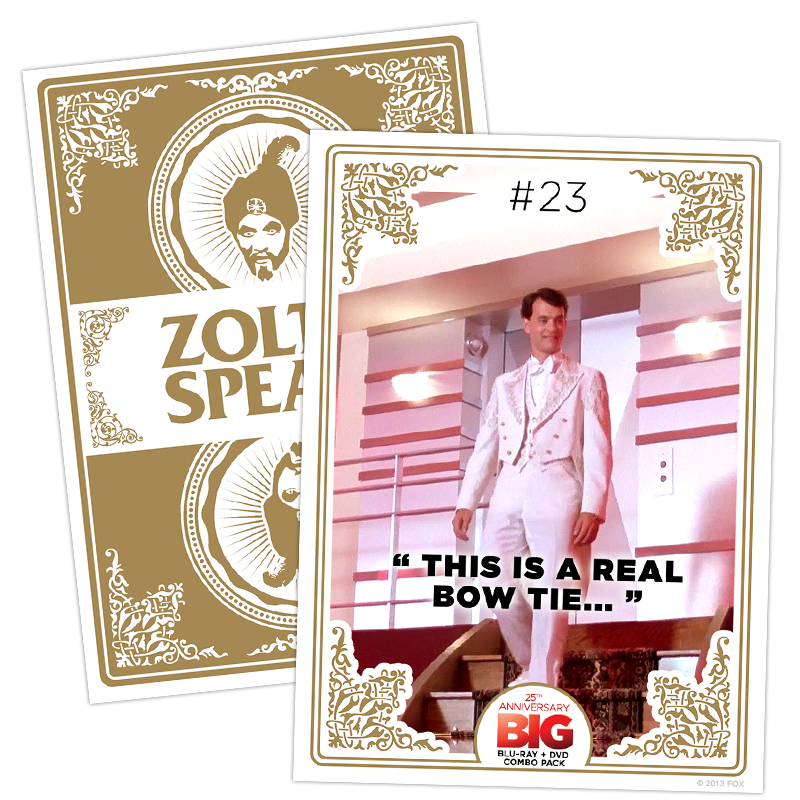 To celebrate Big 25th Anniversary they have created these nostalgic digital trading cards featuring our favorite moments from the classic film Big. Feel free to download them and share with the Big fans in your life! (To download: Left click on the photo and then right click and select Save Image As.., save to your computer for future use) Enjoy! One on the best movies ever! Thanks so much for participating and commenting on this post! It should appear shortly! How Walt Disney World Made Food Allergies Magical! Day #31: Strolling into Spring! TNMBN Giveaway Event! Gymboree Review! Oh Baby Baby! Registry Event! Join the Hyland's Holiday Challenge!